The Taoiseach is in South Africa on the first day of a week-long official trade and aid mission to that country and Tanzania. Mr Ahern began his southern Africa trip today with a visit to a township outside Cape Town where the Niall Mellon Township Trust is working to build houses. 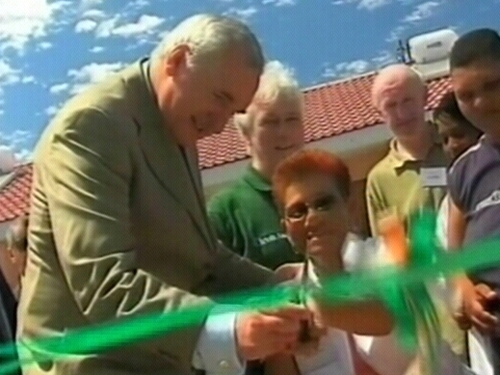 He pledged some €5m of Government aid to the project, which is now South Africa's biggest provider of charity housing. The Trust has built some 5,000 houses for shack dwellers in Cape Town and Johannesburg since its inception five years ago. Each year, Irish construction workers visit the country for a 'building blitz': in November last 1,350 Irish volunteers built 205 houses. The Government's support for the project is official recognition of a scheme that has caught the imagination of the Irish building trade. Niall Mellon hopes to attract 2008 Irish workers for his annual construction blitz to mark the end of the current year. He says they are the new missionaries - literally building on that old tradition. Later, Mr Ahern launched the Chello Foundation, an educational charity that aims to provide an education for children who have been orphaned by HIV/AIDS. 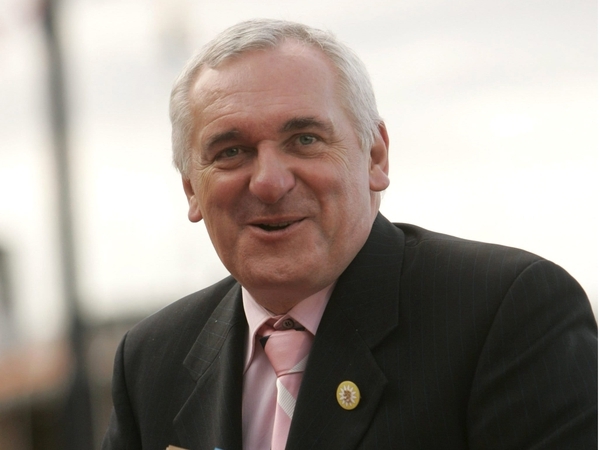 He was also due to visit the offices of Eurocape, part of the Dublin-based Howard Eurocape group. Eurocape is working on inner city rejuvenation projects in South Africa. The Eurocape development also houses the Amawele School Twinning Project and the St Patrick's Charitable Trust; both of these charities will talk to Mr Ahern about their projects. Tomorrow the Taoiseach is due to meet South Africa’s president, Thabo Mbeki.